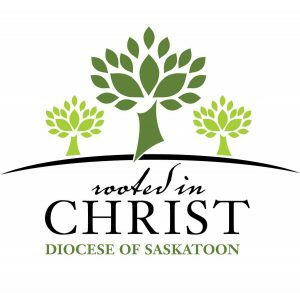 Knights of Columbus Brothers’ Keeper Breakfast is held 7 a.m. on the first Tuesday of the month at Queen’s House of Retreat and Renewal, 601 Taylor Street West, Saskatoon, SK. Begins with prayer, followed by breakfast. Suggested donation: $10. For information/registration, call (306) 242-1916.